Browsing on NrgBuzz – How can we help you? 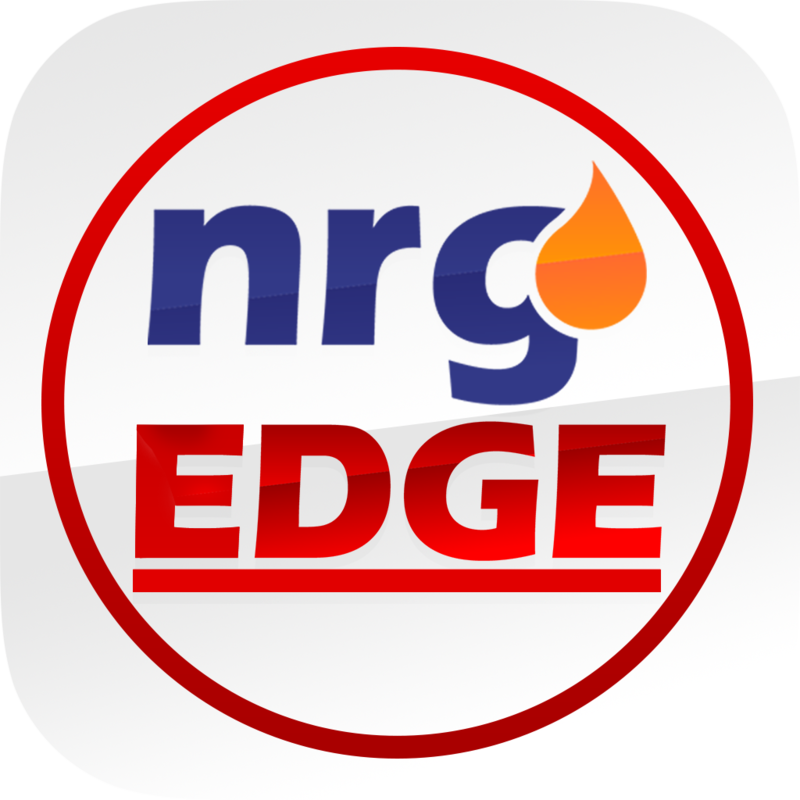 NrgBuzz provides NrgEdge users with relevant industry news, analyses and expert opinions written by influencers and experienced professionals in the Energy, Oil & Gas Industry. Access the NrgBuzz news database from the NrgBuzz section on the left sidebar of the page. Articles are sorted into a range of industry-specific categories so users can easily find their topic of interest. Trending articles and Latest News are featured on the top of the page so users can keep current with the latest information. Users can also search for specific events or articles with the main Search bar at the top of the page and subscribe to their Topics of Interest on their Profile page so that they receive updates from NrgBuzz on their News Feed. Engage with influencers and thought leaders by liking, commenting or sharing their articles via email, Facebook, Linkedin or Twitter.